Promo ends October 21. Message me for codes. UNIQUE twist on the classic polo shirt with an updated modern look. Casual wear for before or after WORKOUTS that is stylish for work or play. Cool, lightweight and airy for a complete COMFORT anytime of the day. Small, CLASSY embroidered logo on sleeve adds a little unassuming flair. 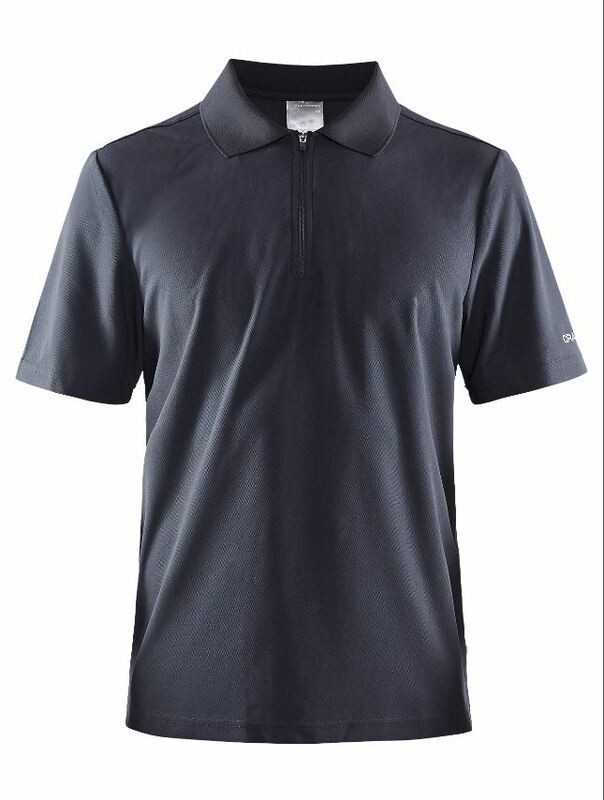 Get perfect moisture CONTROL management with 100% polyester fibers.